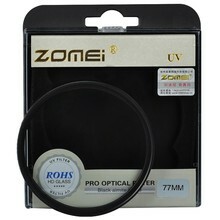 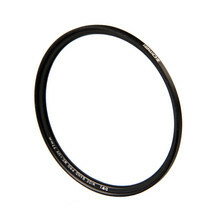 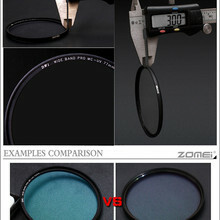 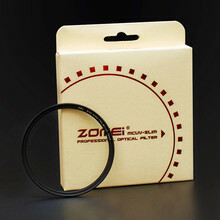 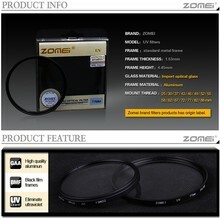 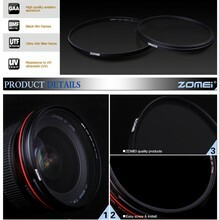 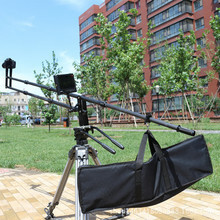 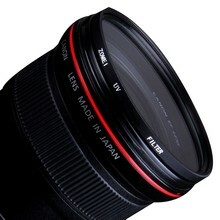 UV Protector Protects your camera or camcorder lens against dust, moisture, fingerprints, scratches and damage. 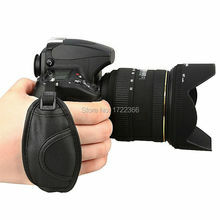 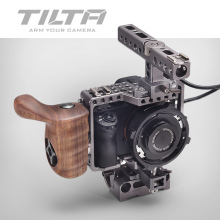 This filter can be kept on your camera at all times. 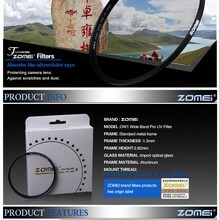 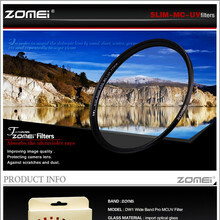 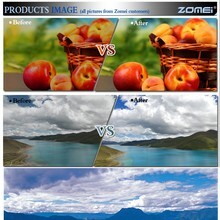 Filters UV rays and eliminates haze from scenic photos. 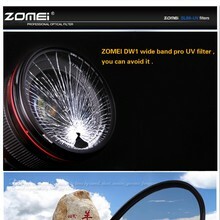 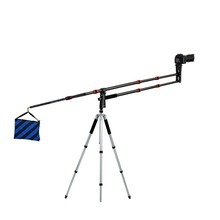 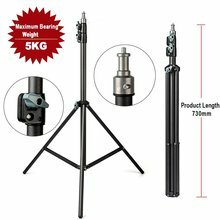 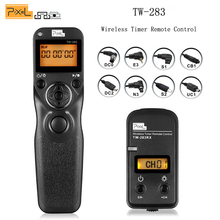 Especially useful in areas of high altitude or snow. 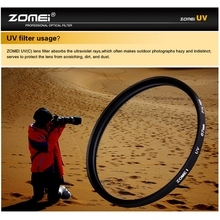 Absorbs some ultraviolet light and reduces bluish cast of daylight; Clear filter provides no additional coloration or contrast, allowing you to pair this filter with others; General protection filter reduces dust, moisture, and scratches from reaching lens elements.